St. Athanasius Parish is a welcoming Roman Catholic Community, whose members are baptized in Christ, challenged by the word of God, and united in the Eucharist. We are moved by the Holy Spirit to proclaim the Lord's Good News of justice and peace in word and action to the local community and beyond. 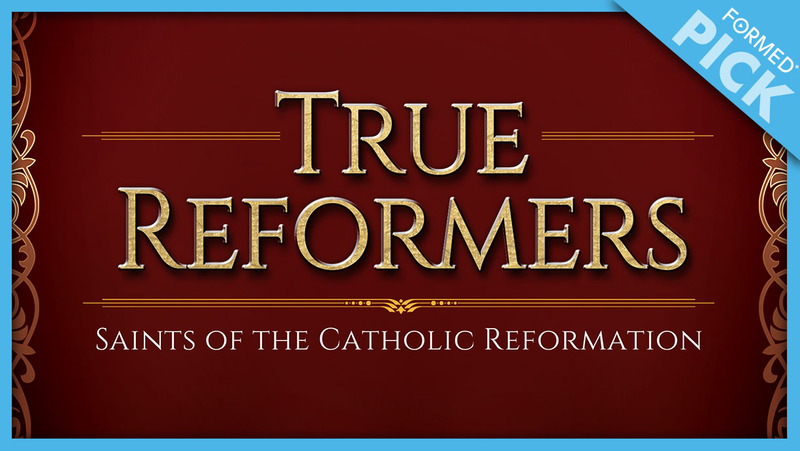 In this episode of the True Reformers series, meet St. Ignatius of Loyola, a soldier in Spain whose conversion led him to found the Jesuit order and offer the Church a new spirituality of devoted service to Christ. "Another excellent production on the life of a saint we all think we know. Keep up the great work Augustine Institute team!" Third Sunday of the month at 1:00 pm. Please notify parish staff when a person is seriously ill. The sacrament is celebrated communally twice a year. Monthly Meeting of the Ladies Sodality Group. Please join us in the PAC for an hour of service and prayer.